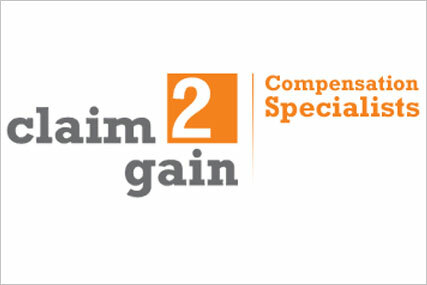 Total Media has been awarded the media planning and buying account for Claim 2 Gain, taking the compensation specialists from incumbent ARM Direct. The independent agency will now be responsible for planning a TV and press direct response campaign to drive leads and enquiries to the client's call centre and text service. The campaign, which will run towards the end of the summer, will feature across multi-channel stations, mostly during off-peak periods. Press will primarily focus on the red-tops and weekend supplements. Nick Oram, Total Media’s joint managing director, said: "Our unrivalled knowledge of specialist consumer markets allowed us to really prove how Claim 2 Gain can effectively reach its audience with the right media. We’re looking forward to seeing some outstanding results." Claim 2 Gain offers a specialist claims-handling service for victims of mis-sold financial products and services, including Payment Protection Insurance (PPI) claims, unfair credit card charges and mis-sold endowment mortgages. In February, Total Media won the consolidated media planning and buying account for a group of British museums and galleries, including the Tate and the British Museum.